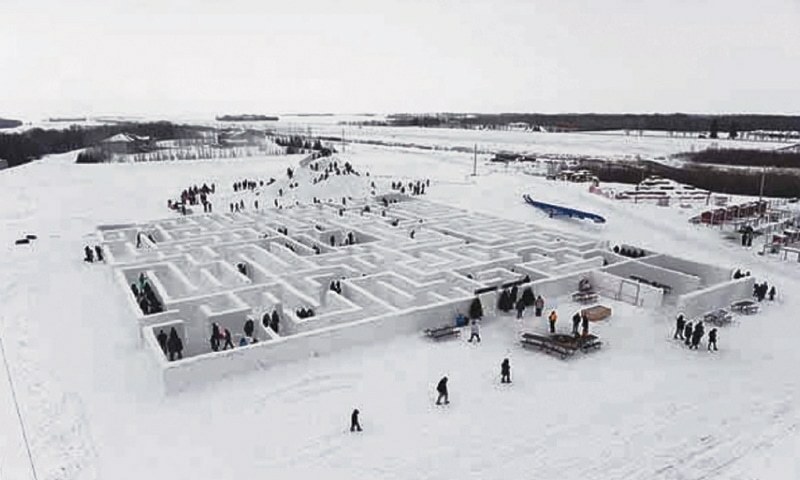 The snow puzzle at ‘A Maze in Corn’, located near St Adolphe, Canada was officially recognised by Guinness World Records, which said the 30,021 square-foot, 110 square-inch maze beat the previous record of 18,255 square feet, 7 square inches, set by a maze at Fort William Historical Park in Thunder Bay, Ontario. Business owner Clint Masse said constructing the snow maze, which the business attempted for the first time this season after years of autumn corn mazes, required about 300 truckloads of snow and 4,265 feet of tightly-packed snow walls. “We’ve done a corn maze for so many years and now a snow maze just looks like an awesome winter option,” Masse told. Kentucky fried hot tub, really? 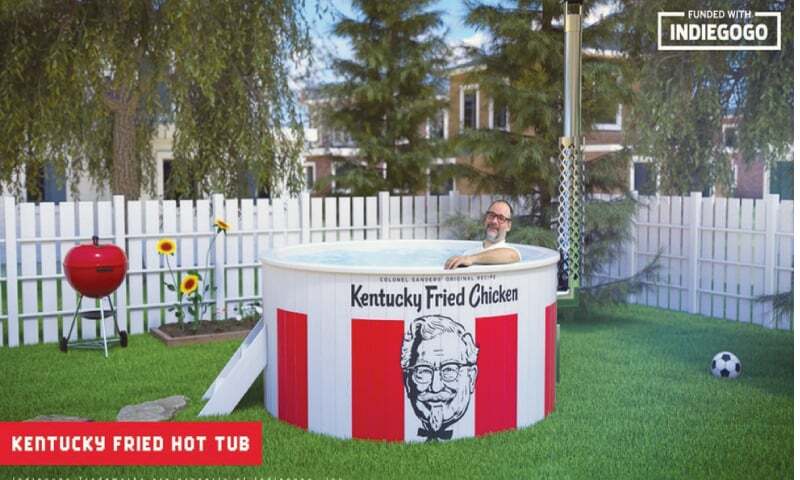 Fast food chain KFC is turning to crowd funding to raise money for an unusual tie-in product: the Kentucky fried hot tub. The hot tubs are designed to resemble the chain’s iconic fried chicken buckets. 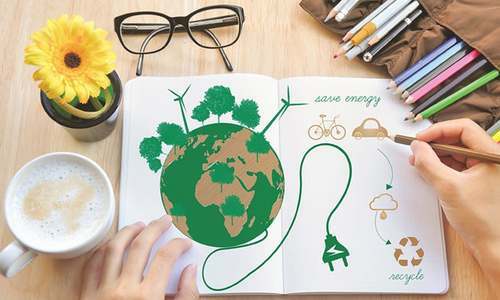 “Like a KFC bucket, but bigger and filled with soothing hot water instead of delicious fried chicken,” the company said on the campaign page. The campaign is seeking $46,000 to kickstart development. A New Jersey man is crowd funding a unique hoodie with one very special feature: a pocket designed to keep your pizza warm. 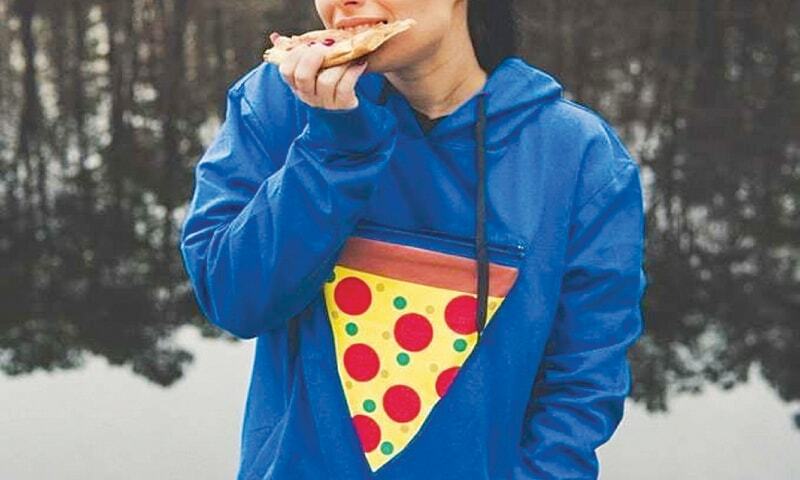 The ‘Pizza pocket’ hoodie, invented by Medford resident Mike Hourani, features a large zipper pocket that contains a food-grade insulated pouch designed to fit a slice of pizza. The pouch can be removed and washed individually to keep the sweatshirt from getting tomato sauce stains. Hourani’s Kickstarter campaign made it more than 20 per cent of the way to its $5,000 goal in just 24 hours, with more than a month left to raise funds. 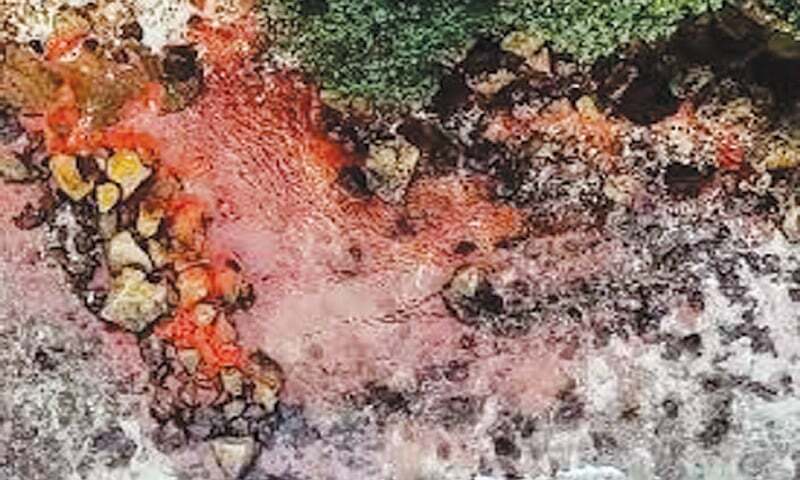 The usual crystal blue waters of a stunning tropical island are being stained blood red — and scientists have discovered it’s actually a spectacular natural phenomenon. Upon further investigation, it was found that the red area is an invasion of millions of tiny, red crabs moving in a “marching army” in conjunction with a lunar cycle. The adult crustaceans move from land towards the ocean during mating season, bringing the whole island to a standstill as they block roads and paths. Making their way to the beach, the male crabs dig in the sand while females head into the ocean to lay hundreds of thousands of eggs. The babies then make their way en masse from the waters to the land, creating what looks like a red wave. “It’s one of the weirdest, most awe-inspiring sights in nature,” said Dr Spicer Rice.